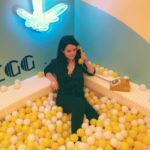 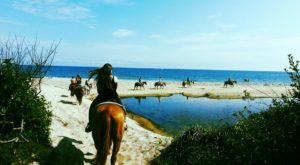 Every now and then we might make a point to grab a little bit of extra assistance when it comes to ensuring our relaxation, for instance, some of us like to spend an afternoon at one of New York’s incredible salt caves. 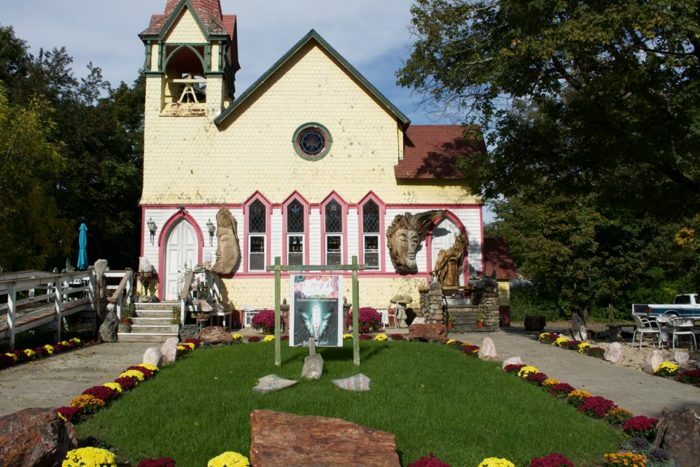 If you love the idea of surrounding yourself with minerals and other useful gems that will help keep you balanced, this a historic little church in one of our small towns is worth investigating. 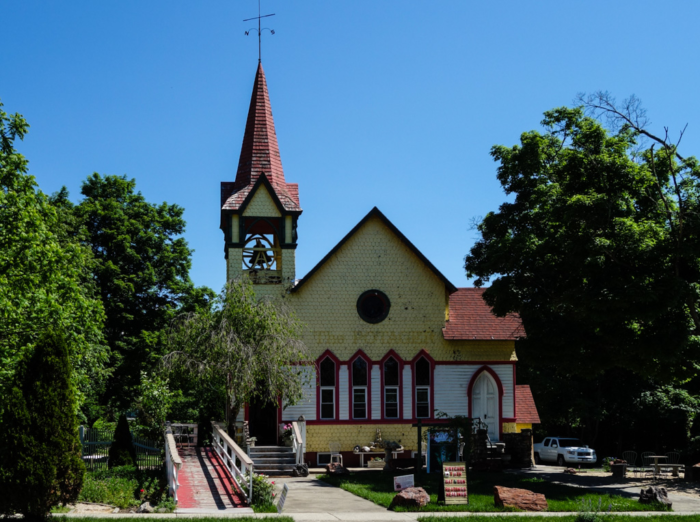 If you happen to be making your way through the small village of Wurstboro, New York, you'll more than likely stumble upon this charming yellow church. 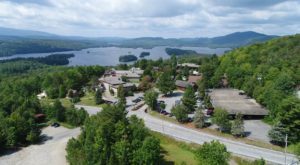 Once a Methodist church in town that dates all the way back to the 1890s, the building you see before you today is now the home of one of the largest crystal destinations in the Northeast. 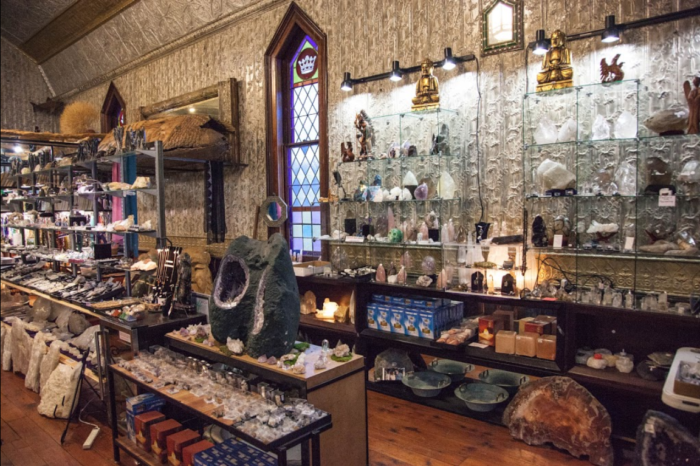 Crystal Connection Center sits right on Sullivan Street, housing crystals and minerals from all over the world. 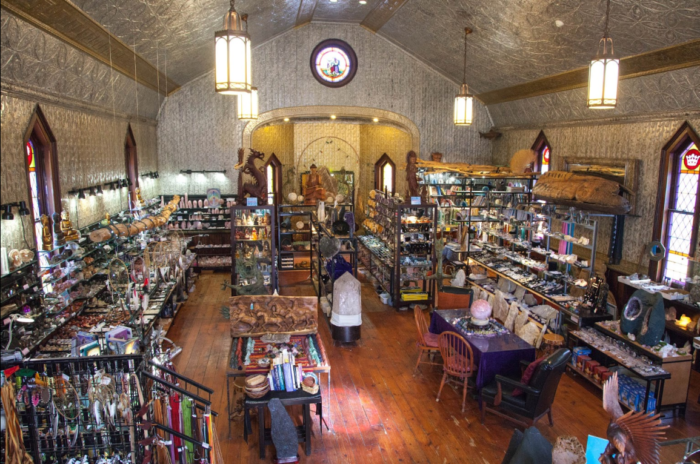 The crystal shop offers a holistic shopping experience quite unlike any other in New York State, Cyrstal Connection Center has all sorts of items for you to shop around for. 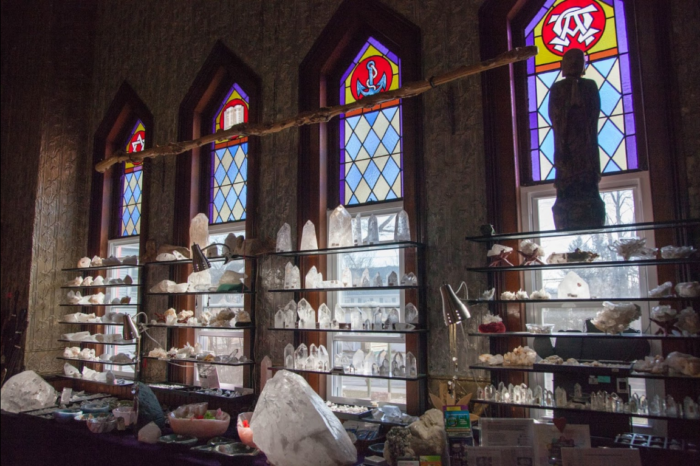 With shelves lined up against the church's beautiful stained glass windows, you'll get to see natural light cast upon these gorgeous crystals - with amethyst, rose quartz, fluorite, and many other minerals on display. 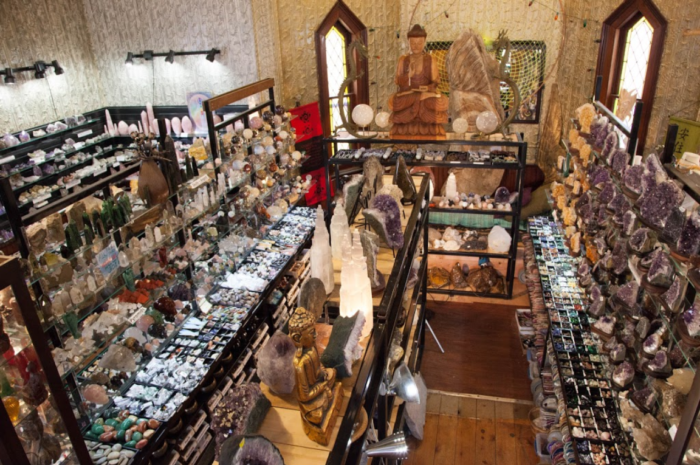 Towards the back of the store you'll even find an altar space where you'll find many of the shop's largest gems, and even a crystal bed that you can lay in! 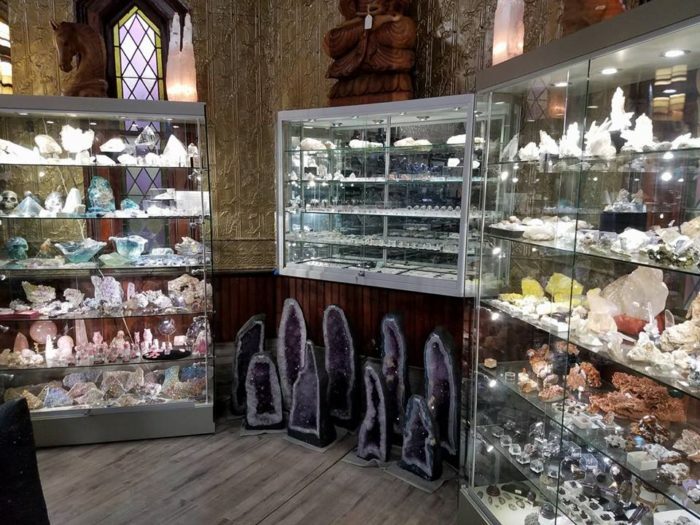 Visitors of the shop are encouraged to touch the stones they're curious about, allowing them to feel all the different energies that each mineral has to offer. 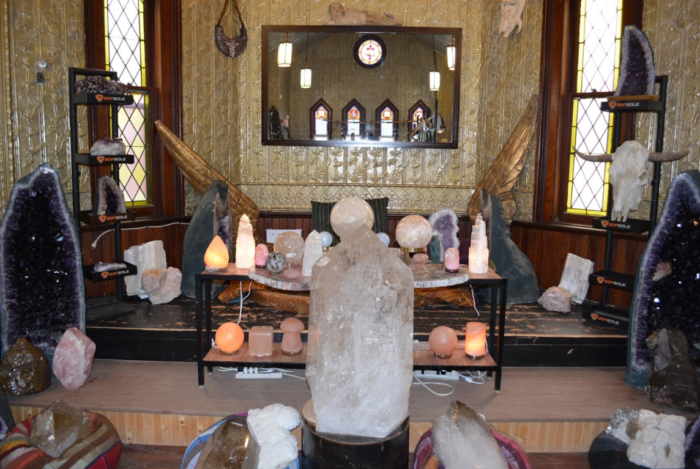 Crystal Connection also offers things like crystal infused manicures, Aura photos, Chakra analysis, crystal and Reiki healing sessions, psychic readings, and other wonderful inspirational events. 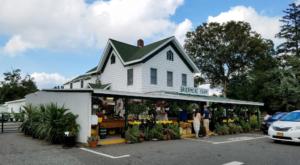 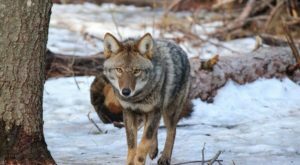 If this sounds like something that's right up your alley, don't hesitate to visit Crystal Connection Center in Wurtsboro. 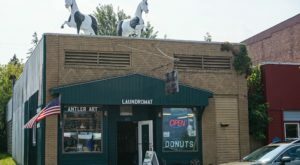 Crystals, minerals, jewelry, beads, healing stones, and so much more, Crystal Connection Center has everything you need and more. 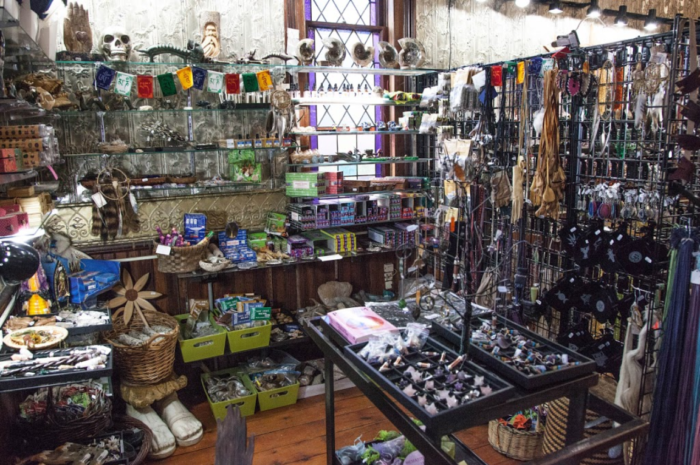 To find out about all that this crystal shop brings to the table, click here. 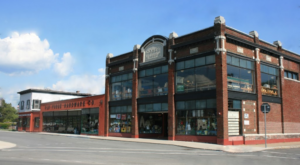 If you’ve ever picked up any gems from Crystal Connection Center, share them with us in the comments! 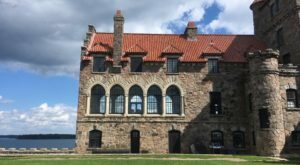 For more hidden gems around the Empire State, check out how The Oldest Church In New York Dates Back To The 1600s And You Need To See It!